drivingandlife: Falcon - Market Reality Bites! 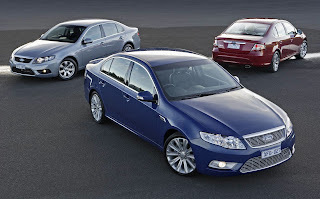 To stem the potential for poison-pen letters from Ford fans I’d like to point out that the survival of Ford Australia’s indigenously-designed and built Falcon is at the mercy of market mechanisms, and poor planning by both successive federal governments and bureaucrats. Don’t get me wrong, as a passionate car enthusiast and a seasoned automotive executive I think the current Falcon is brilliant - on so many levels. Design, styling, engineering, interior, comfort, performance and build quality, to name a few. It’s just the wrong car at the wrong time, soaking up Ford Australia’s meagre investment dollars. The sad thing is that this great effort by a talented team of car designers, engineers and manufacturing people has ended up looking like a loser, when it’s such a great car. Market mechanisms are working, as they should, if you build and price a product nobody wants, they don’t buy it! Simple. With regard to the naiveté and plain ineptitude of government and public service planning, nothing highlights its failure to provide good policy, than the success enjoyed by the car companies via their highly-professional lobby group, the Federal Chamber of Automotive Industries. Car companies bleat that they need financial help to survive, and governments buckled. The response from government is that it’s protecting jobs and helping to maintain skills in a significant manufacturing sector. Well, it could have succeeded at both those aims even if it had not provided financial incentives to the industry. Let the market do its work. Car companies pretty soon work out what they should be selling, when the market mechanisms are allowed to put pressure on product offerings. The plain truth is that Australia’s tiny population can’t support car manufacturing on the scale we’ve seen it. It makes no business sense at all, and government responses (of all political colours) has made matters worse by propping it up with taxpayer dollars that could be used elsewhere to wider social benefit. Sure, it’s great to maintain those skills, but freeing up the import duty regime, and opening up the market to competition has seen Australians enjoy a disproportionately higher number and variety of cars than some overseas markets. We have great choices. What could Ford Australia have done better? Going back ten years or more, its management(s) could have initiated a post-Falcon plan. 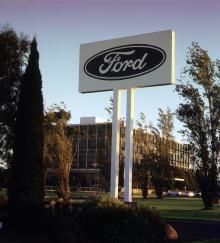 The fact that they didn’t does not pay a significant enough tribute to the employees of this long-established company. They deserve better. Operating on the smell of an oily rag Ford Australia teams have consistently, over the years, produced some great cars, the current Falcon being, without a doubt, the best version of the car, ever! 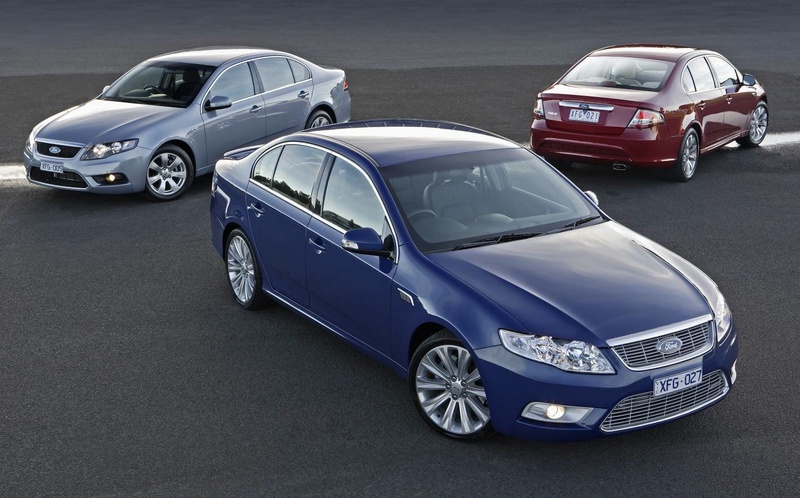 Get used to seeing the V8 Supercar ranks made up of locally-built Holdens, and a Taurus with a V8 engine and a Falcon badge on it in the not too distant future. It’s not whether, it’s when!